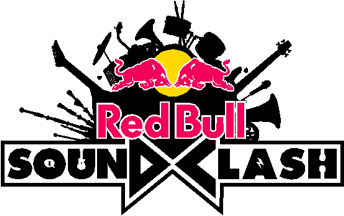 Ran handheld camera on stage with one of the bands in the Red Bull Soundclash. This is a unique contest which sees two bands from opposing genres go head-to-head. The competition this time was between Washington area rapper Wale and indie rock band Tokyo Police Club. About 2,000 people attended the event that was held on Pennsylvania Ave NW just two blocks from where the fans of Jon Stewart and Stephen Colbert held their “rally” earlier in the day. Much like a political debate, both bands handed each other the stage in the innovative, back-and-forth musical conversation. The two bands from very different musical genres were not performing for a panel of judges or experts but for the audience, who had the final vote. In a surprising twist of fate, Tokyo Police Club came out on top. The stages faced each other and nine cameras covered the event including two jibs and four hand-helds.